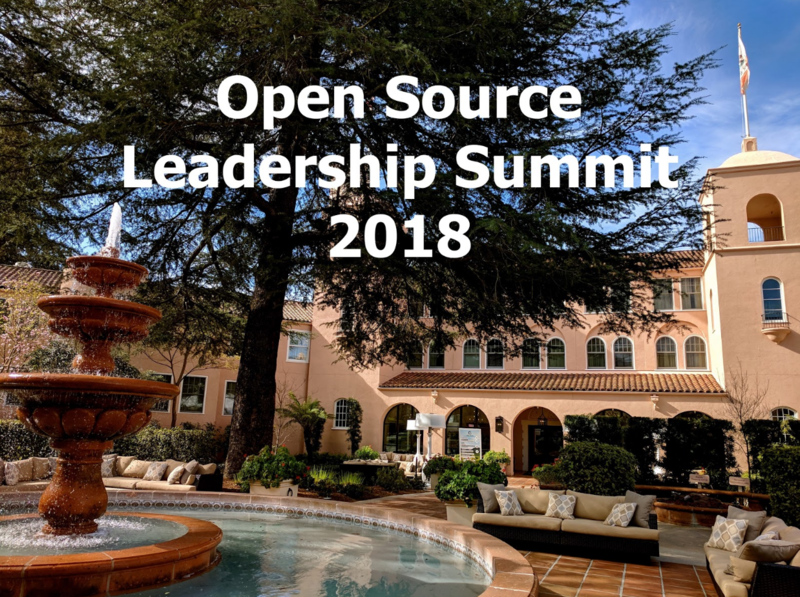 The Linux Foundation’s Open Source Leadership Summit (OSLS) was held this year in Sonoma, California. The summit offered a great opportunity for collaboration, learning, and sharing. The venue was chosen to help the recovery of a local community devastated by recent calamitous fires. I presented a talk on the growth of open source at Amazon to an enthusiastic audience keen to learn how Amazon is expanding its open source footprint. My talk highlighted major motivations that have propelled Amazon’s open source engagement and our growth in contribution to key open source projects. The range of our open source projects spans container management to machine learning to IoT. Our motivations include building scalable services, seeding the market, and collaborating with users, customers and partners. I also touched upon factors that facilitate our teams’ abilities to contribute to more projects. These factors involve having standardized release processes and well-articulated licensing practices for open sourcing projects, ensuring recognition for contributors, and mentoring by leading contributors to help others getting started. The audience at the talk was especially interested in how we recognize contributions and provide incentives. For example, I walked through how we use digital badges that contributors can then showcase on their personal profile pages. The audience also asked about how to collaborate with Amazon on open source projects. You can view the slides for my talk at OSLS, and you can reach me @alolita on Twitter. To learn more about Amazon’s open source activities, please visit opensource.amazon.com. Check out our projects on GitHub at aws.github.io and follow our activities on Twitter @awsopen. I found many of the case studies presented by others at the summit relevant to our activities. 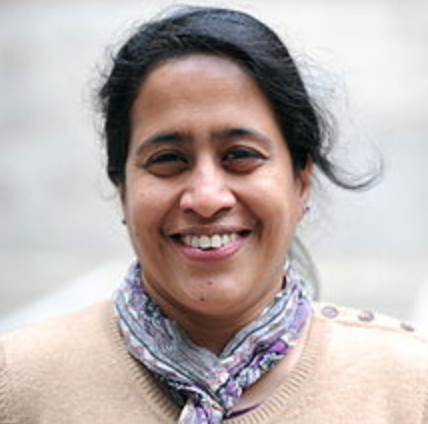 For example, several studies demonstrated how metrics can be used to measure open source project health throughout its lifecycle. Comcast’s team illustrated their use of metrics in their talk Purpose-Driven Contribution Decisions. A panel discussion on Chaoss: Exploring Open Source Diversity and Inclusion also presented how tools can be used to measure project activity. In the same way, we leverage Amazon’s expertise in measurement to benefit our projects, customers and partners. I enjoyed being at OSLS this year to learn and share our open source activities and our commitment to growing open source across Amazon. Until next year!